The Galaxy S10 series of phones (excluding the 5G model) was made available for retail markets on March 8. Samsung promptly rolled out a day-one patch which fixed a number of bugs, especially the issues with the ultrasonic fingerprint scanner. Both international (powered by Exynos 9820) and US (powered by Snapdragon 855) models of Galaxy S10 got the update, however the former received it slightly early. It is a known fact that the carrier branded US variants of Galaxy S phones are intentionally crippled compared to the unlocked global variants. There are a number of reasons, and the slower update frequency is one of them. Although pushed after the first week of March, the ASBA update did not bring March security patches to Galaxy S10. 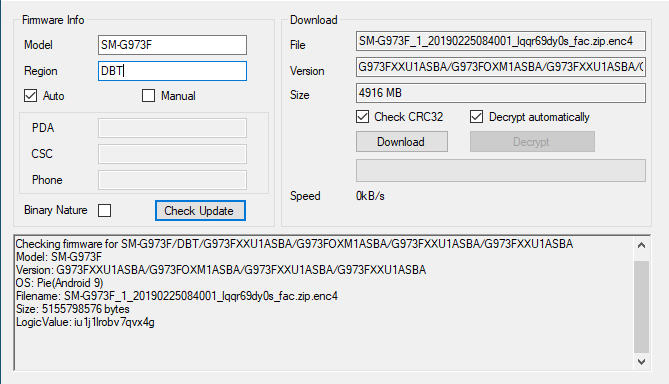 However, Samsung started to roll out another new build (ASC8) via OTA update which essentially came packed with the security patch level of 1 March 2019. The changelog merely mentioned better camera stability and Wireless PowerShare performance improvements. However, we found out that the infamous battery drain issue due to faulty deep sleep after VoIP calls on Exynos models was fixed with this update. However, Samsung abruptly paused the update rollout after a while. It was initially assumed that the Korean OEM might have pulled the back due to bugs, which was later confirmed by SamMobile. It seems Samsung has pulled the March update for the Galaxy S10 trio. The reason is unknown, but we’re guessing there is some bug that the company doesn’t want affecting devices. Hopefully a fixed update will come out soon for those who have already installed the original update. Individuals, who track Samsung updates, experienced the same. The update servers fell back to older ASBA build. However, the same update was later rolling out for US Snapdragon models, particularly on the Sprint branded variant. 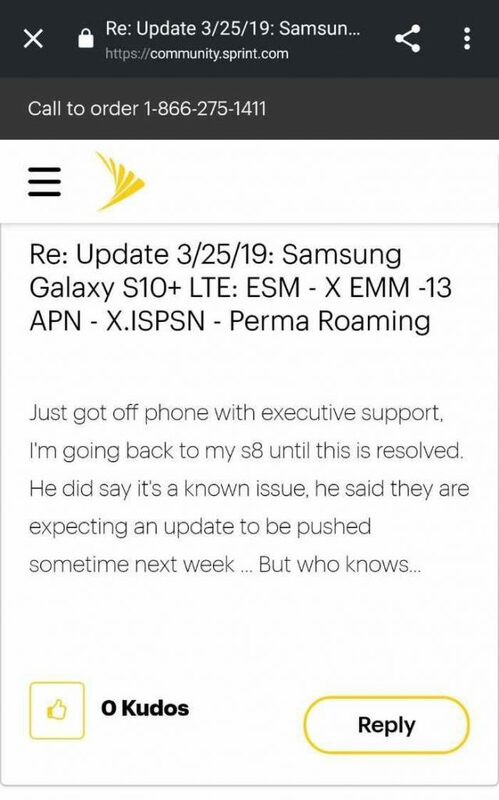 As Sprint was supposed to offer a new update to fix the LTE / cellular data issue, the whole scenario became utmost puzzling. Does ASC8 update contain network fixes for Sprint users? We are not sure. Will Sprint/Samsung pull the update back, like the global one? We can’t comment either. I did the update and my phone is still unusable. Had to go back to my s8 again. How did you get them to exchange it? Customer service, the store, and asurion keep giving me the run around and noone will swap it. 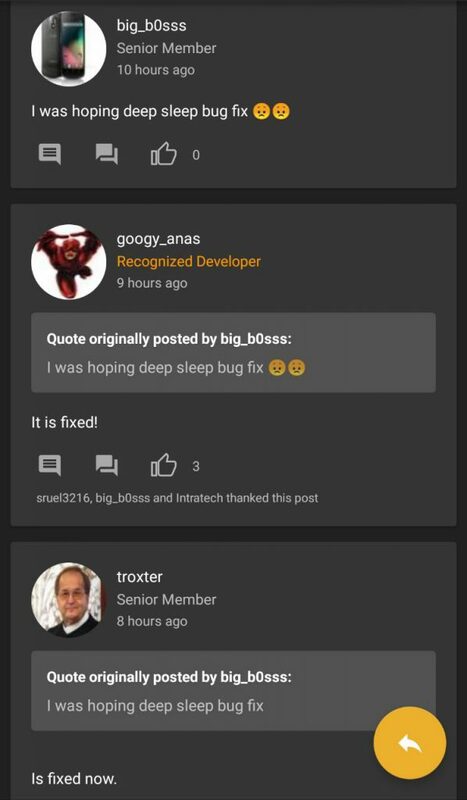 Comment from discussion Tyzing’s comment from discussion "New update out, Sprint S10+, should fix network issues.". Will there be a new update from Sprint to address the connection glitches? Perhaps yes. Amidst these confusions, global Exynos users are now getting a new update with the last four characters of the build number as ASCA. The new changelog is exactly same as the previous one, thus it is impossible deduce anything from that. However, those on ASC8 build are getting a incremental build (~125 MB). 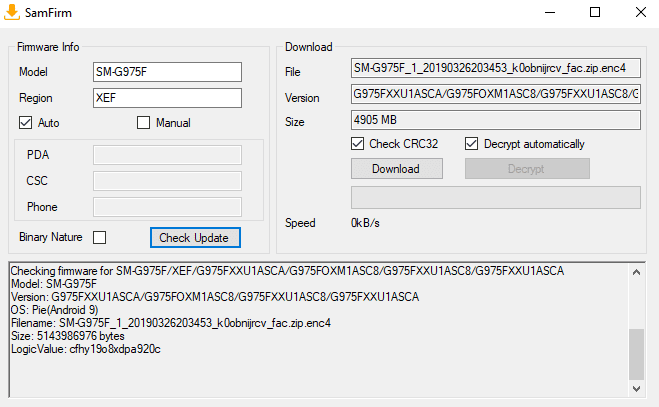 The full version number of the second March update should be G970FXXU1ASCA for the Galaxy S10e, G973FXXU1ASCA for the regular Galaxy S10 and G975FXXU1ASCA for the Galaxy S10+. Matter of fact, the Samsung OTA servers are also offering the ASCA build after manual query. It indicates that Samsung will globally roll this new build shortly. Team PiunikaWeb is closely monitoring the update situation of Galaxy S10. Stay tuned for new articles on OTA details from us. OnePlus News Daily Dose #39: Open Ears Forum India, OnePlus 7 case leak, 3/3T data corruption and more!